Come join me at my main domain Charami.com for new content! Also, all old content has been moved, so you no longer need to keep this site in your favourites! It will soon disappear all together. 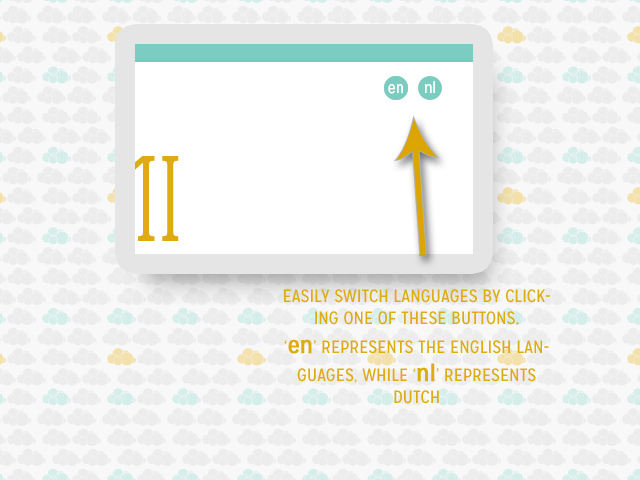 If the site is not displaying in English, then you’ll need to click the “EN” button visible at the upper right corner, above the banner.